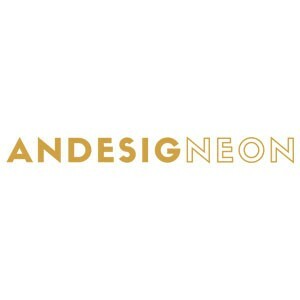 Andesigneon is manufacturing neon signs, light up letters, and fairground signs. Andesigneon is specialised in the fabrication of neon signs, cold cathode lighting, illuminated signs, light up signs and all sort of light up letters. We are a very closed team of skilled glass benders, installers and designers, who work together to create a beautiful piece, that you will always be proud of.